Rachel and I have lived in Silver Spring for about three years now and arguably one of our favorite spots since we moved to the neighborhood is Urban Winery. 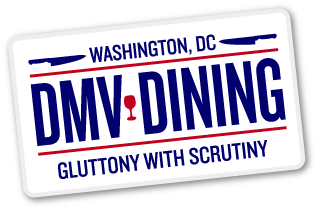 It’s the first-ever urban winery in the Washington metropolitan area and is also the closest from our nation’s capital. 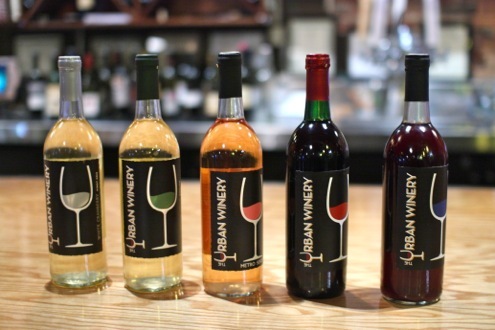 Founded by Georgia and Damon Callis, Urban Winery doesn’t actually have a vineyard but that allows them the freedom to produce wine with grapes sourced from all over the country. 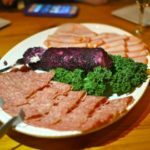 The opposite can be said about everything else found at Urban Winery – from to the meats to the local craft beers to even the wood Damon used to build the furniture is all sourced from Maryland. We highly recommend the Silver Spring White and the Winemaker’s Helpers, the latter named after the couple’s children. 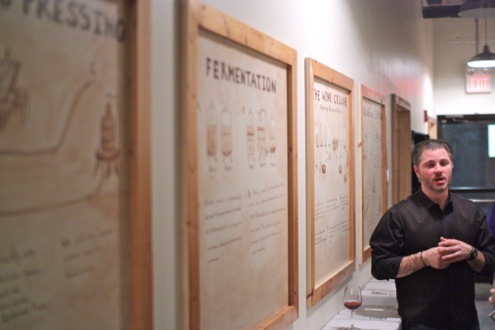 The mantra of Urban Winery is “Taste, Learn, Create”. 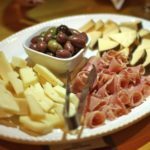 Taste: The tasting room offers wine lovers an extensive list of wines that are produced in-house, in the state of Maryland, as well as national and international bottles. 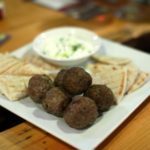 Furthermore, they recently introduced a full mezze menu that also includes charcuterie and some delicious desserts (be sure to order the s’mores skillet!). 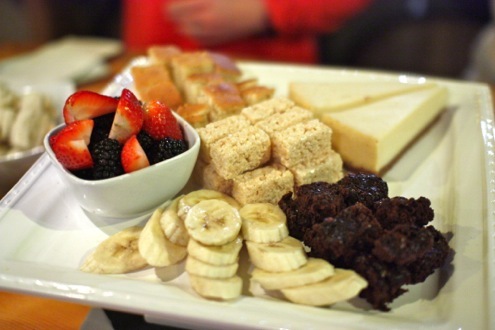 And while one typically associates fondue with The Melting Pot, Urban Winery one-ups the chain with its own chocolate and cheese fondue offerings that will have you leaving Silver Spring very, very full. 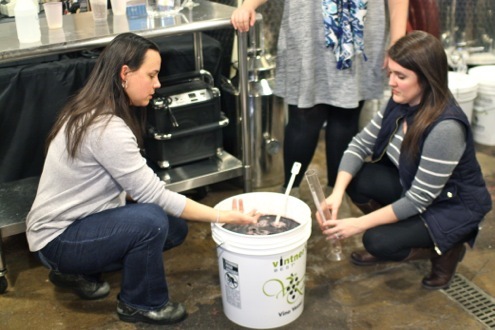 Learn: Urban Winery offers several classes in its barrel room as well as guided tours of their winery operations. 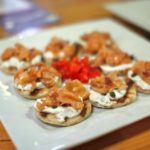 They host about two classes per month that include a trio of wine samples as well as small bite pairings. Create: Perhaps one of the most unique aspects of Urban Winery is that you can create your own private labeled case of wine! Divided into two sessions, aspiring winemakers will be able to bring home 24 to 30 bottles once the winemaking is complete. 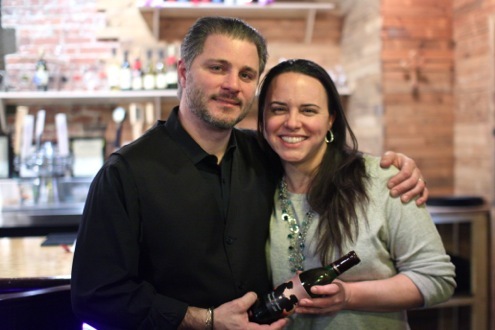 Whether it’s for a birthday party or a corporate function, Urban Winery gives guests the ability to bring home their own pinot or malbec, complete with customized labels! 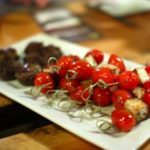 The Urban Winery is the epitome of a locally owned business that not only produces some terrific wine but is also a warm and inviting space that is serving up some delicious food to boot. 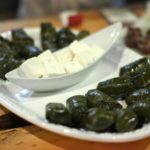 Considering how many times we’ve been based on past dates and happy hours, we can’t recommend it enough. 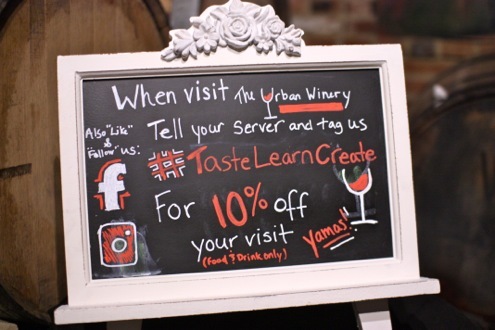 Oh, and be sure to use the hashtag #TasteLearnCreate on your next visit – you’ll get 10% off your bill!